Visiting Saratoga Springs? Call All City Taxi—the most reliable, affordable taxi service! 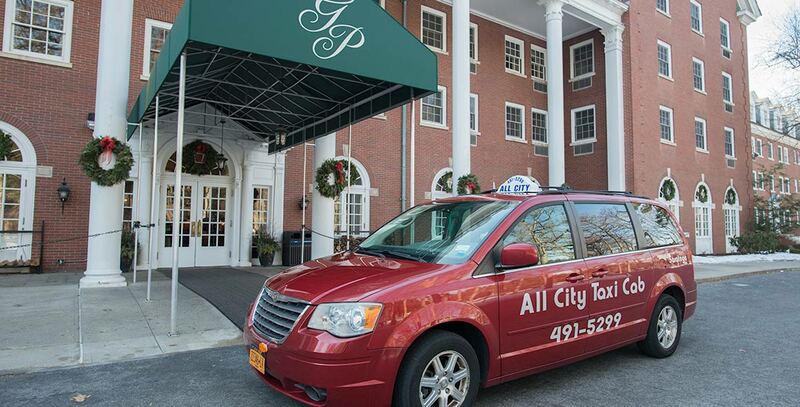 Whether you’re here for the races, enjoying downtown Saratoga Springs, or in town for a convention, we’ll get you where you need to go. And when you’re done, we’ll bring you to the train station or airport on time! Plus, we’ll run your errands! Looking to avoid the Saratoga crowd? Call us to pick up your groceries, restaurant orders, or other necessities. You’ll never have to leave your lodging!